Filter is used for pre-processing of requests and post-processing of responses. 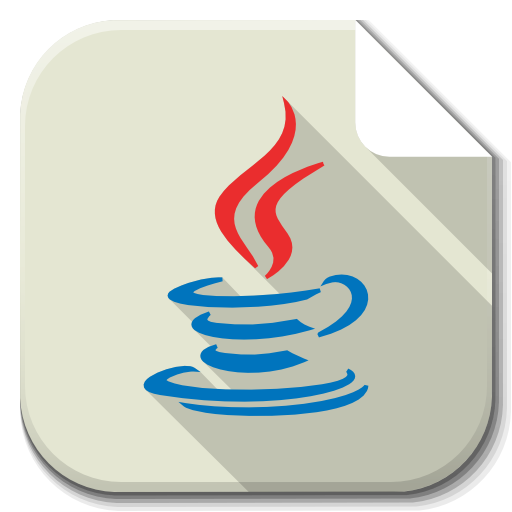 Filter Api- it’s a part of servlet api, filter interface can be found in javax.servlet package. Filterchain interface- its used to invoke other filters in the chain. Example 11- Web app to show pre-processing text before request is handled by servlet and post-processing text after response is generated by servlet.